Free guided tours of University Museum Network - SMA (English language). The Bologna University Museum Network (SMA) brings together the corpus of University Museums and Archives with a view to optimizing use of these resources and connecting the manifold expressions of historical memory and present-day research into one virtual itinerary. Do you know how scientists used to work in the 18th century? 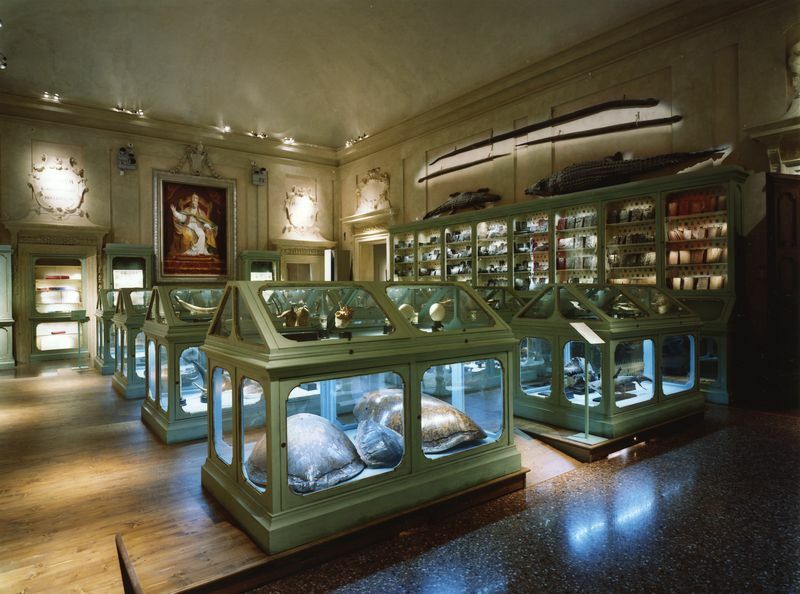 The Museum of Palazzo Poggi recreates the laboratories and collections belonging to the Institute of Sciences and Arts, which was once located in the same building. Here you will learn about the first experimental studies conducted by scientists at the Institute. After almost three centuries, the great frescoed rooms house the famous collections dedicated to geography and nautical science, military architecture, physics, natural history, chemistry, human anatomy and obstetrics, together with the collection belonging to the Aldrovandi Museum. Login to book a visit. 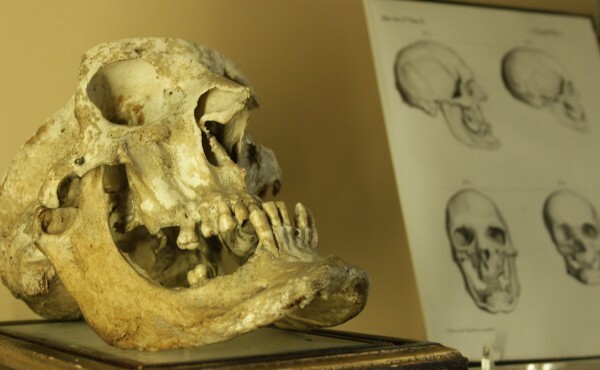 During the 18th and 19th centuries, medical scientists began to shift their attention from the study of human anatomy to that of pathology, in order to understand the cause and development of certain anomalies. They used wax to make models of the cases studied. At our museum you can see a collection of wax models and preparations which were used to study the human body and its pathologies. Enjoy the precise details of these scientific, historical and artistic treasures. Do you want to be a geologist for one day and investigate a prehistoric world? 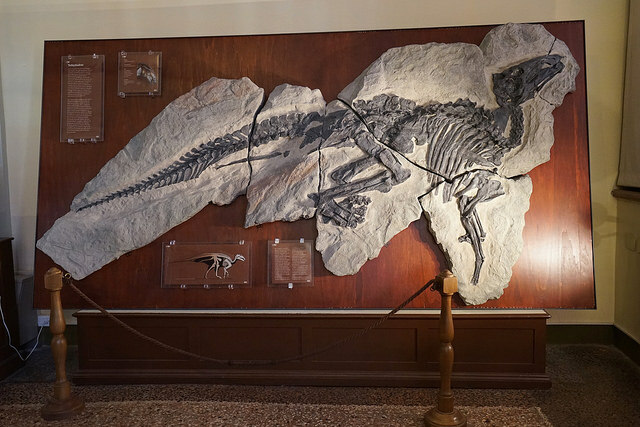 Come and see the wonderful collection of the Geological Museum, with over 500 years of didactic activity and scientific research and almost a million exhibits. You will see rocks, plants, fossil invertebrates and vertebrates. Meet some of the ancient creatures that lived on our planet millions of years ago, such as the impressive 26-metre-long Diplodocus, the Mammoth and other spectacular dinosaurs and prehistoric animals.